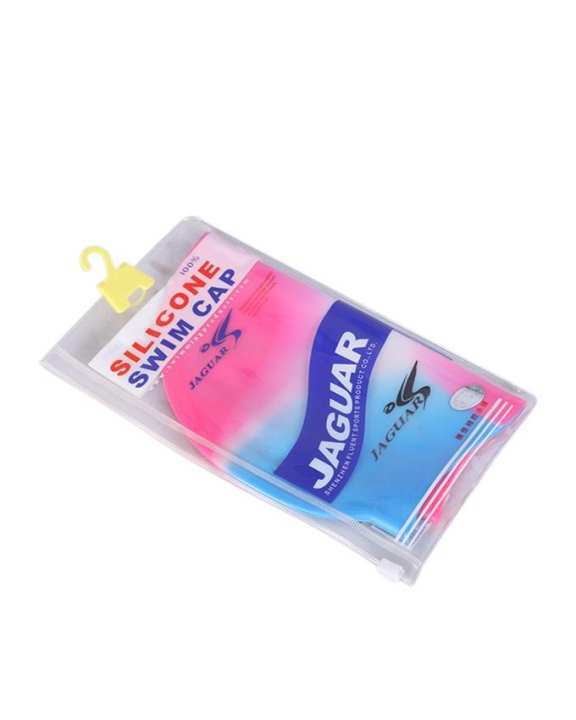 Long Hair Swim Cap is your super partner for water activities.No longer and no more messy,tangled hair!Keeping your hair tucked nicely under the bathing cap,and protect it from the chlorine.You can use this practical men and women swimming caps at beach,pool,swimming lesson,shower and other water activities,your best choice for aquatic sports.The Norse god of warriors, our company is committed to cultivating a culture of greatness, both in and out of the water. Through vision, pursuit and American ingenuity, we have become a brand synonymous with the athlete. Like all athletes we work with an intense spirit of competition, but unlike the others, we refuse to stop there. From the planning stages to the production floor, everything we do revolves around synthesizing creativity, experience and sheer will power. For us, engineering the fastest, most advanced performance products is more than just a goal, it's a requirement.